As we finish off week 2, its time to clean out under the bathroom and kitchen sinks. 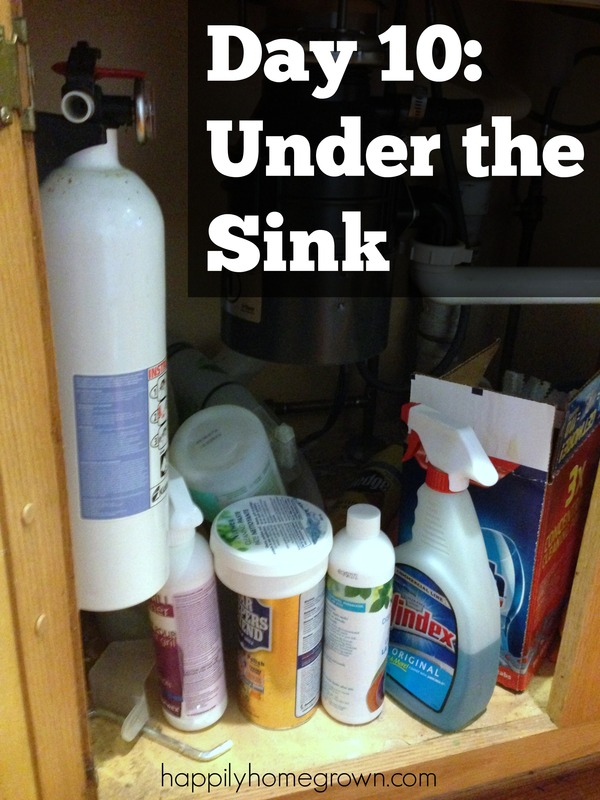 The cabinet under the sink tends to be a catch all of cleaners, paper products, tools, first aid kits, fire extinguishers, and so many other little things that we don’t need to use every day, but we like to have them on hand. Check for pests. 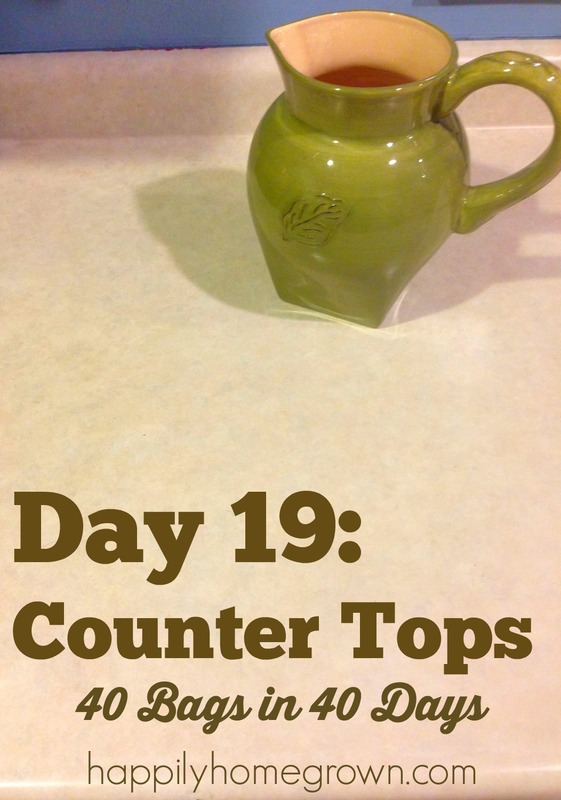 Many pests like cool dark places, so now is a good time to see if there are pests, and have an exterminator come out or even place your own ant traps. There is a small opening in the bottom of our cabinet, so I keep an ant trap back there just in case. We like the Terro liquid ant baits since the main ingredient is borax. 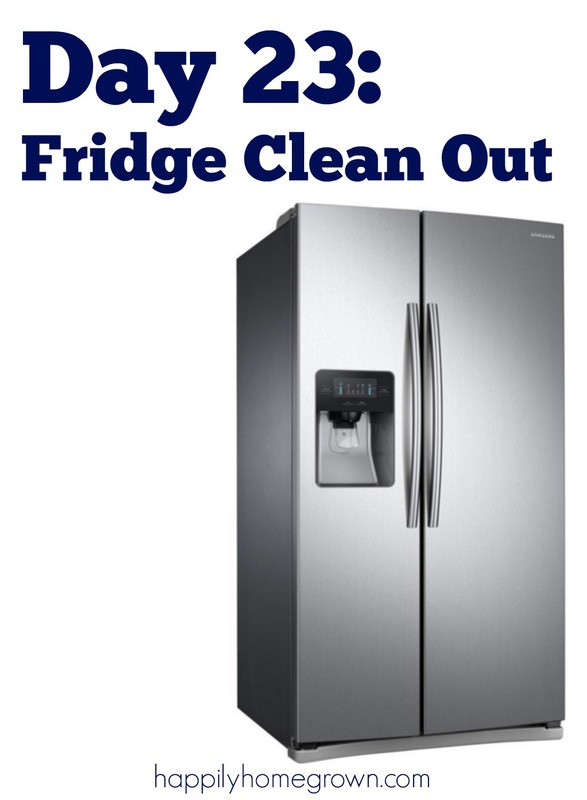 Remember, never store food in the cabinet under your sink. The moisture can cause things to rot more quickly. 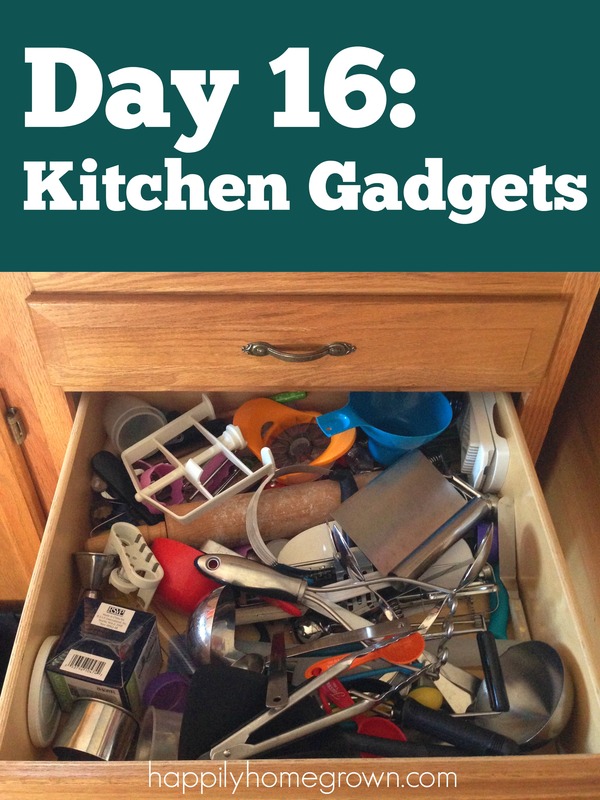 What challenges have you found as you clean out the cabinets under you bathroom & kitchen sinks? As of Saturday, we will be 1/4 of the way through the 40 Bags in 40 Days Combat Clutter Challenge. How have you been doing so far? Are you keeping up with the daily challenges? How many bags of clutter have you removed from your home so far? I’d love to hear how you are doing in the comments below!